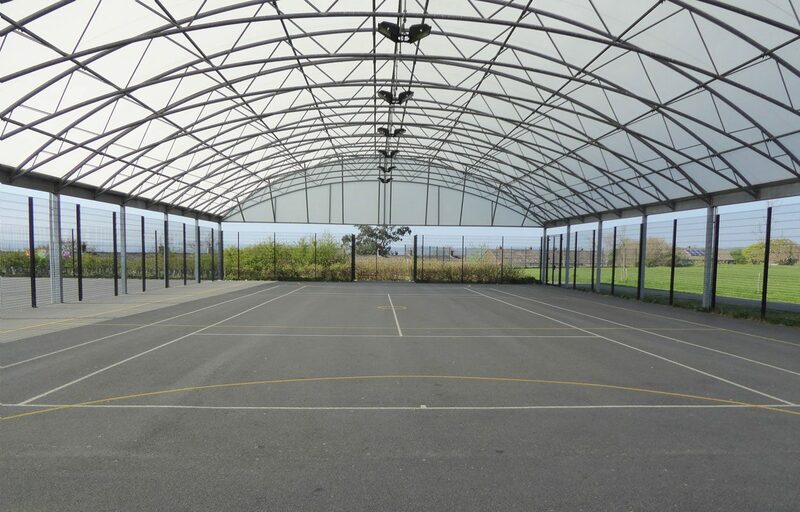 Covered sports pitch for all weather use. 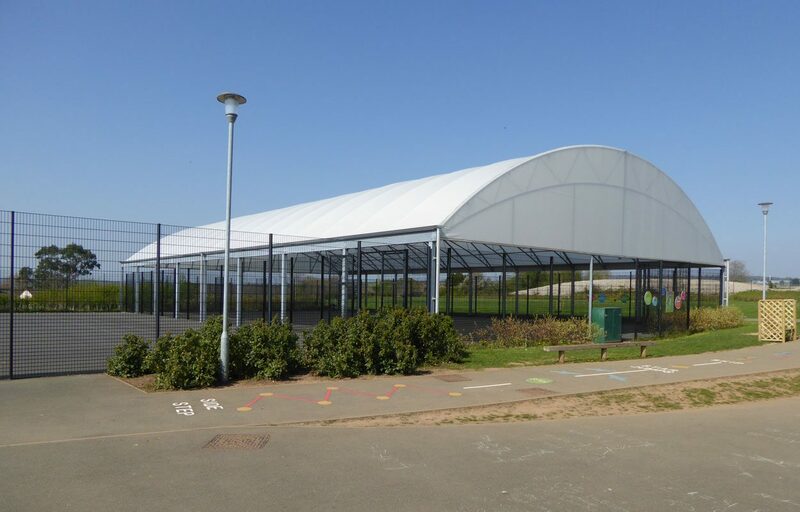 A cost effective solution to providing an all-weather sports surface, covered MUGA’s are becoming increasingly popular with schools, clubs and leisure centres. 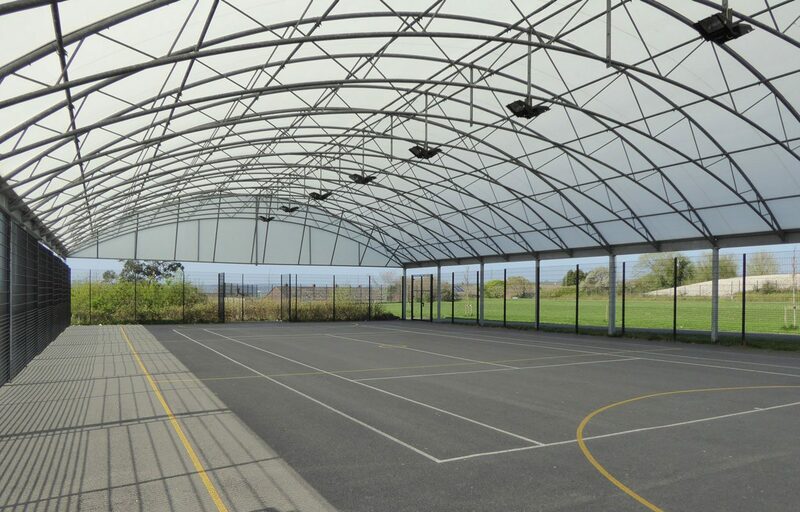 The structure has the added capability to increase revenue streams for Beechwood School with its ability to offer out of hours use to the community. 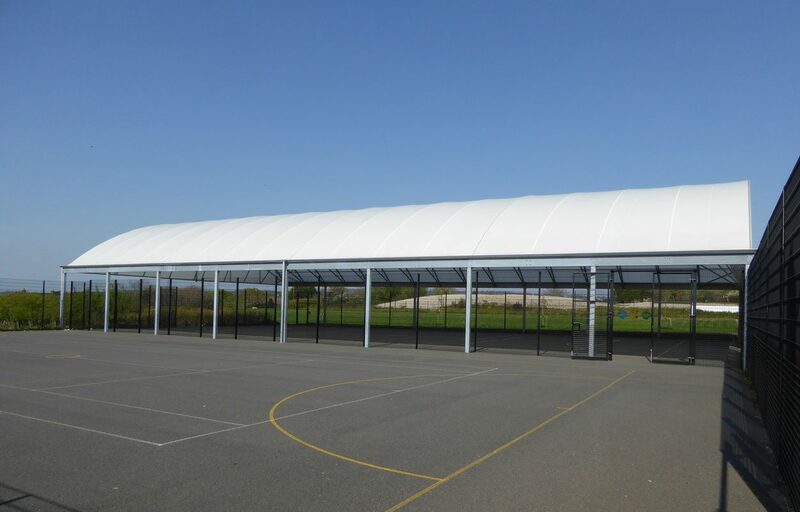 The Opal 60 fabric roof covering was designed exclusively for Fordingbridge and is known for its longevity, high tear strength and UV resistance.